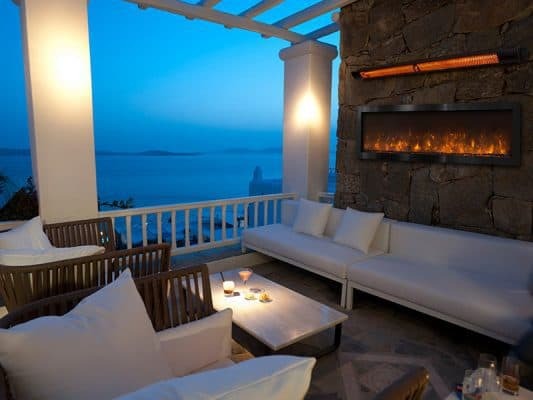 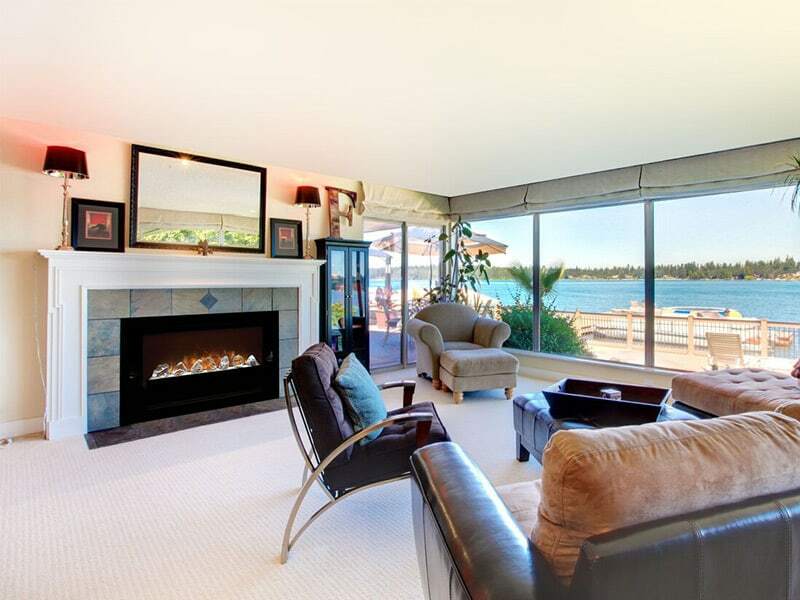 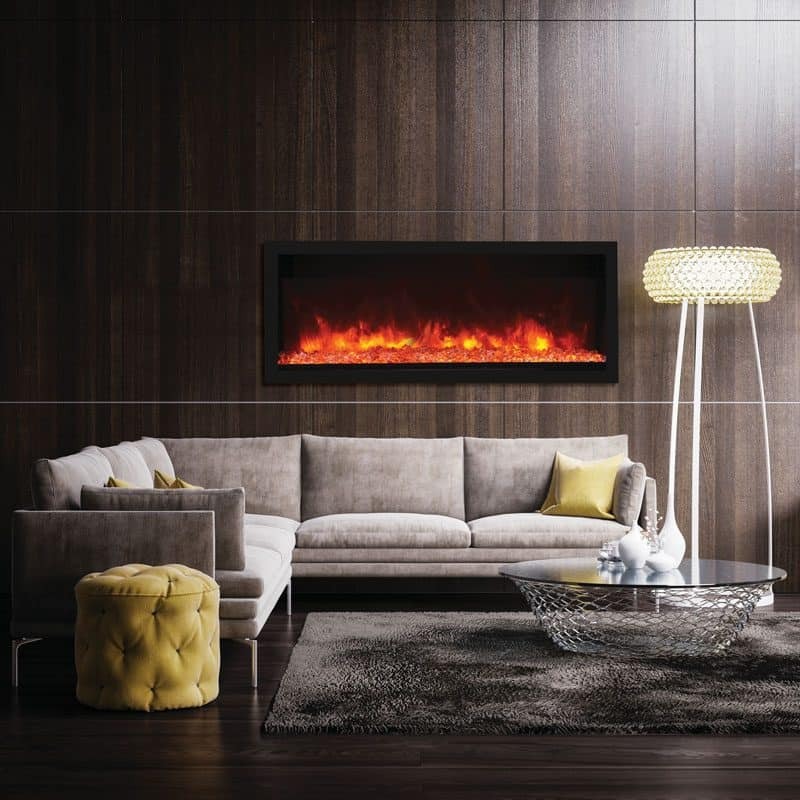 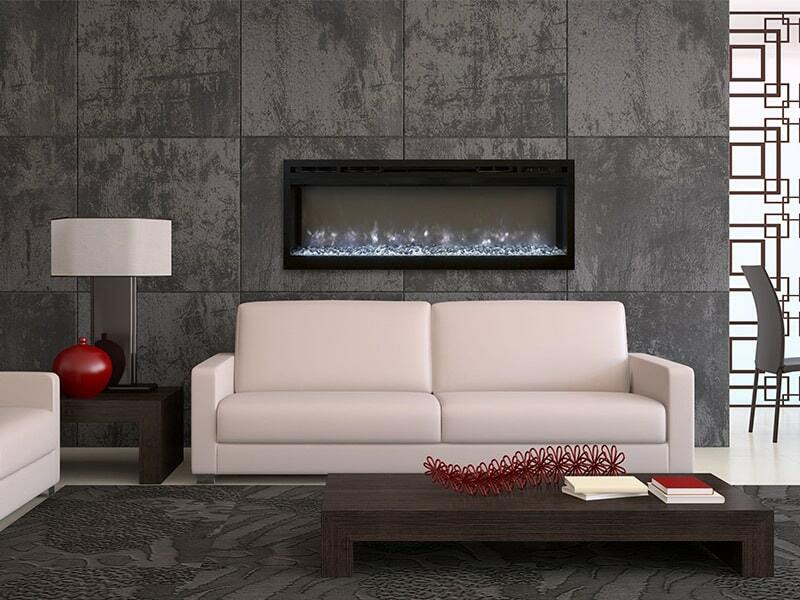 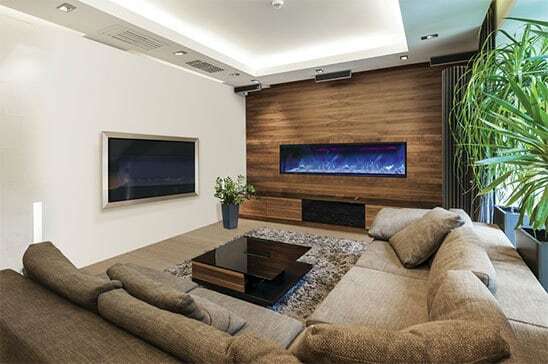 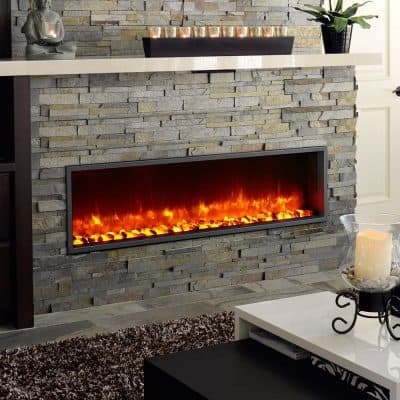 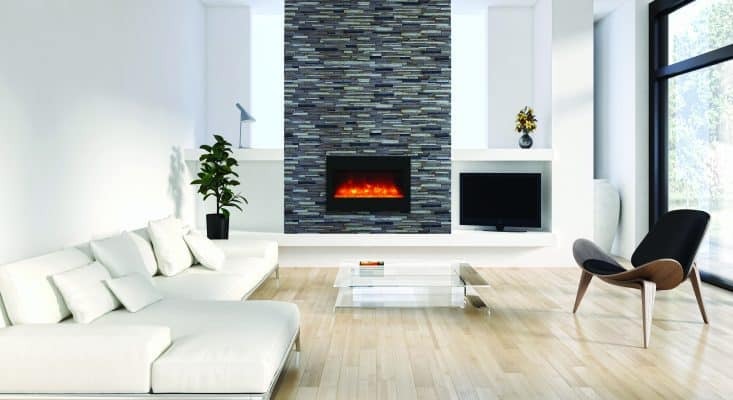 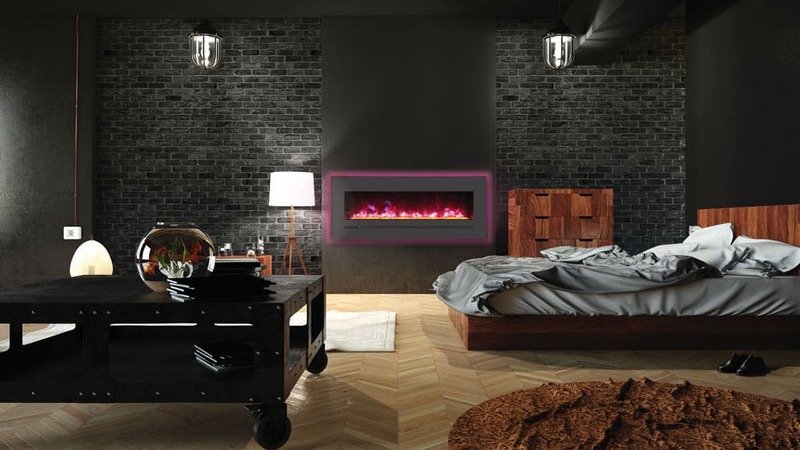 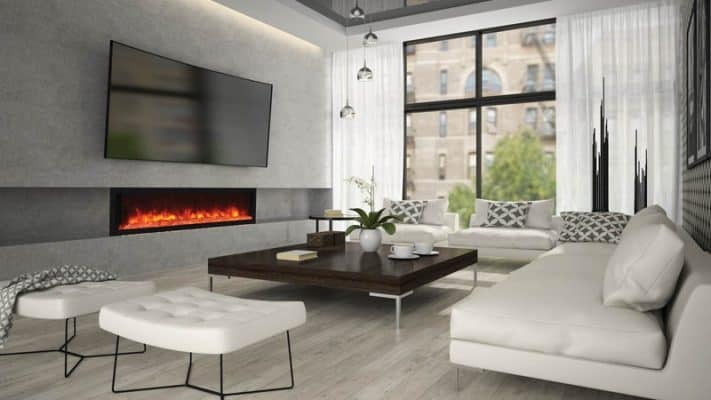 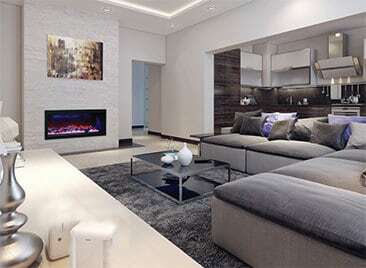 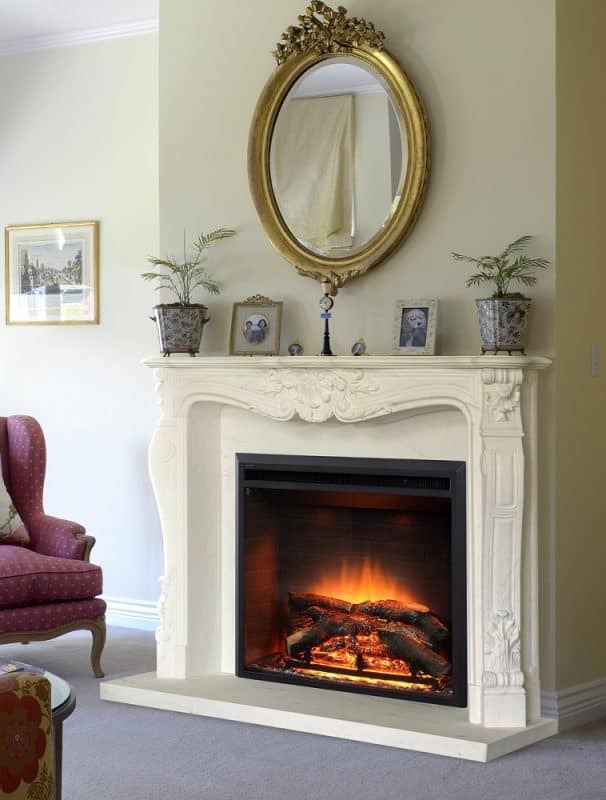 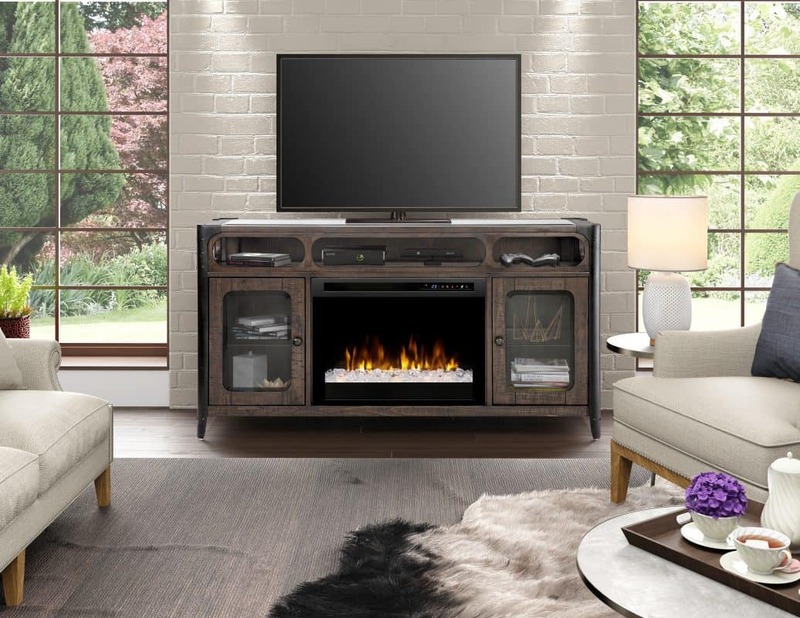 We carry only the best electric fireplace brands: Dimplex, Amantii, Dynasty, Modern Flames, Napoleon and Sierra Flame. 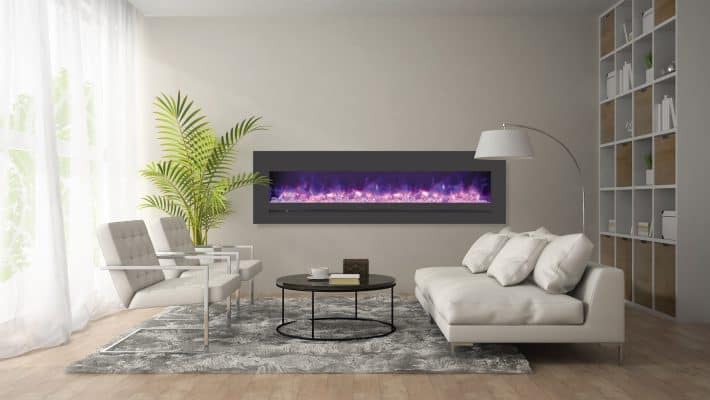 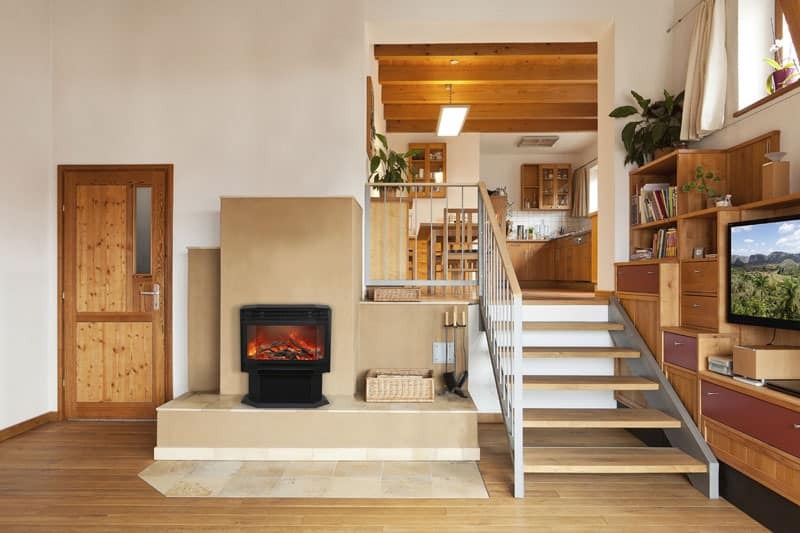 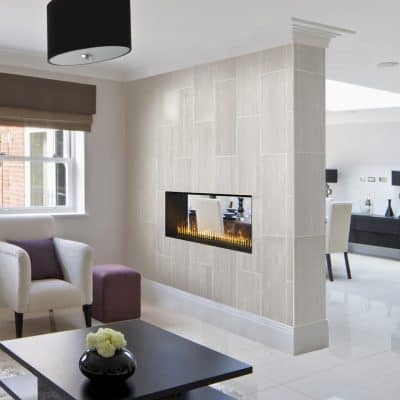 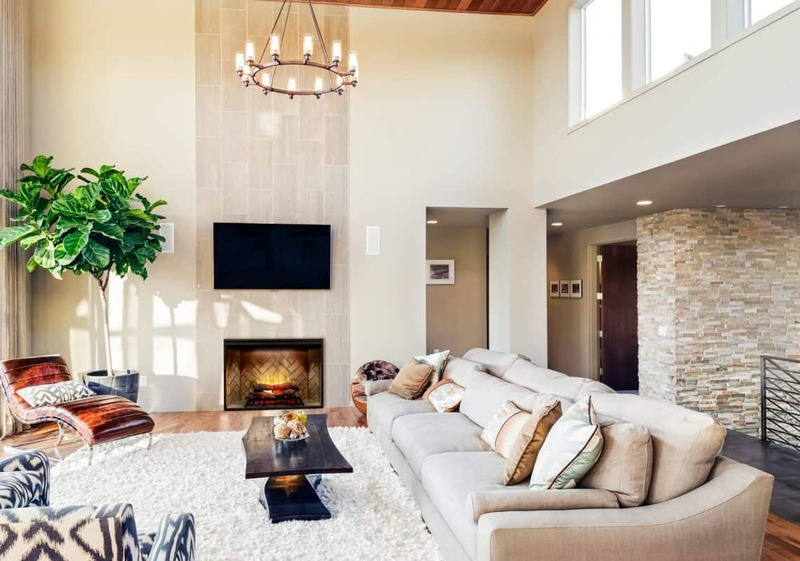 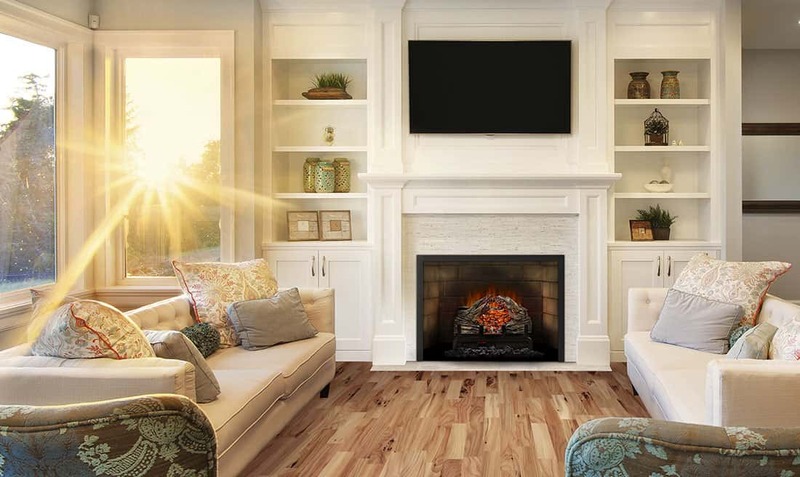 All are made to the highest quality standards, all come with a minimum 1 year warranty, and all make parts available so that we may service your fireplace for years to come. 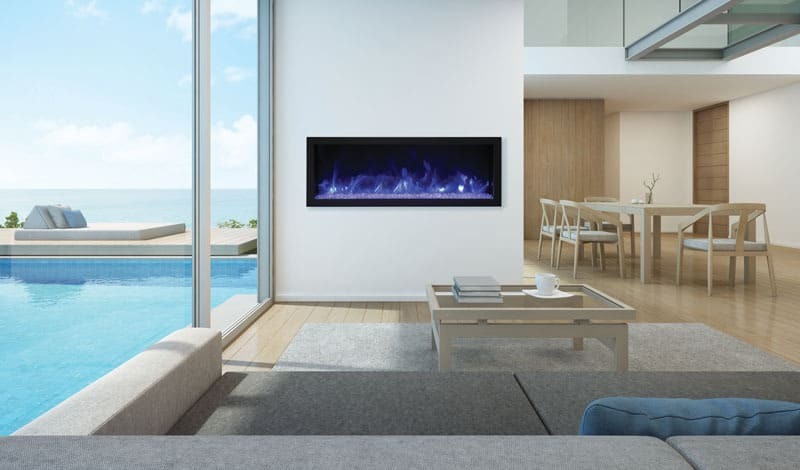 To see all the options for your favourite brand, simply select the company name from the menu above. 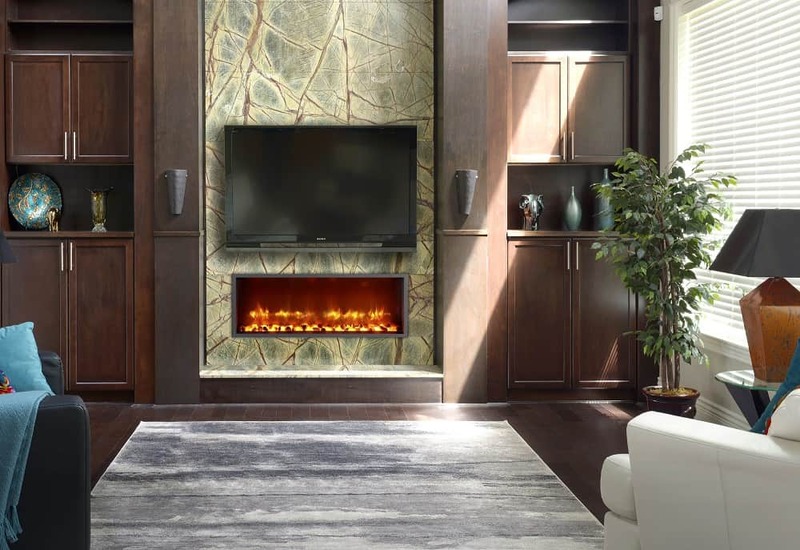 As always, if you have any questions about products you see here — or those you don’t see — feel free to contact us.